Online gaming is great but until now it’s been maybe – just a little bit nerdy? Playing with a software interface is never going to be as interesting as seeing the dealer or croupier live. But on the other hand – a visit to even a local “real world” casino means getting dressed up, turning out on a cold rainy night, finding somewhere to park and the rest of it. It would be great to have both – the ability to game online from home or anywhere else, plus the energy and spark that come from having a real human dealer – let’s call it gaming for grown-ups. Well the good news is – it’s finally here, and it’s great. In future, we’re going to be choosing our favourite live casino games, not just on the quality of the software, but on whether the live dealer casino features our favourite lucky dealer. It’s a nice thought that if you’re travelling on business say, you can log in to your favourite live casino, and actually see a familiar face dealing your cards or rolling that little white ball. It will certainly help make the tedium of business travel a little easier. Unlike the somewhat “anorak” aspect to playing a computer game by yourself, games with live casino dealers feature interaction with your fellow players, and are far more social. More like, what was it? Oh yes, real life. These games often have minimum stakes at the level you’d expect to find in a “real world” casino – and for many games that’s significantly higher than in the purely online world. Blackjack gets covered pretty extensively, so let’s take a look at some of the other live casino games that feature live dealers. With full audio, you get the heartstopping clatter as that ball races round the wheel – there’s no sound like it for making you feel fully awake! 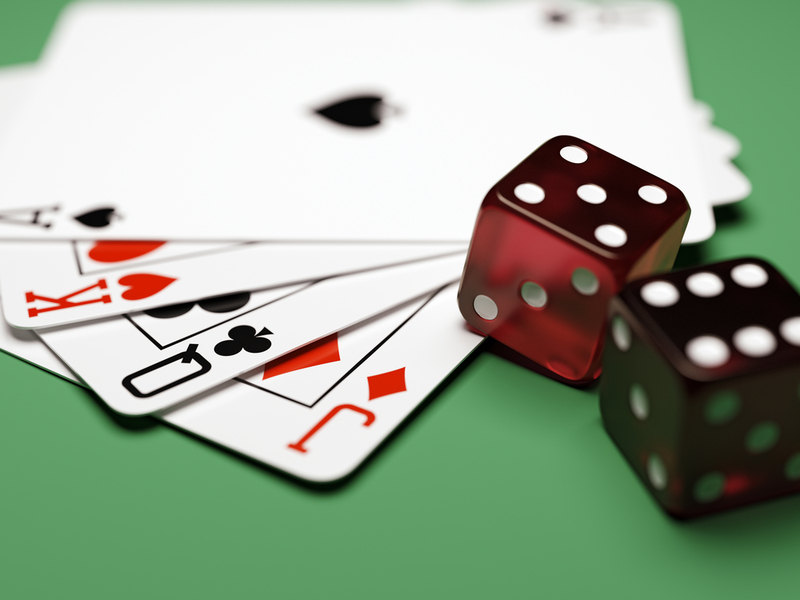 Many online casinos allow you to chat with other players by typing – but fully audio enabled experiences are also becoming available, with the dealer speaking to players. You can find European (single zero) roulette and American (double zero) live dealer games. Minimum stakes tend to be higher than software roulette but maximum stakes are correspondingly higher. There’s always a rush to place the next set of bets – don’t worry, you’ll be given time to do this, provided your connection is reasonably fast. Many Europeans are unfamiliar with Sic bo. It’s an ancient Chinese game played with three dice, and it’s popular throughout Asia and among Europeans who have Chinese heritage. In Sic bo, every throw of the dice results in either a winning or losing bet, so it’s a very fast, engaging game which is ideal for playing with a live dealer. Sic bo tables in “real world” casinos are often surrounded by a crowd of players, and it is considered unlucky to touch another player’s shoulder. So it may be easier to stay on the right side of Sic bo etiquette online than it is in a physical casino. Baccarat (previously “chemin de fer”) has always been considered one of the most exclusive casino games with a sophisticated set of followers – the James Bond novels have Bond as a baccarat player, rather than the poker player shown in the film versions. The live dealer version often features variations of the game, and the ability to place side-bets. Baccarat has always been a high-rolling game – with the live dealer versions, each casino will specify their minimum and maximum stakes. And you won’t have to wear a dinner jacket either. Possibly the best live dealer experience – because in Casino Hold ‘em you’re trying to beat a real live dealer, not a piece of software, or the other players, so it’s far more interesting and exciting. You may have a favourite dealer – obviously he or she is a real person, so they need to sleep and therefore won’t be available all the time – that’s one of the differences between live and animated dealers. Hold ‘em dealers are known for being a chatty, friendly lot – possibly reflecting the down to earth nature of the game and its players. The dealers will welcome you and you can interact with them throughout the game. Try live casino games – reality, but heightened.